Amnesia Haze: Great Daytime Smoke to Keep You Energized! 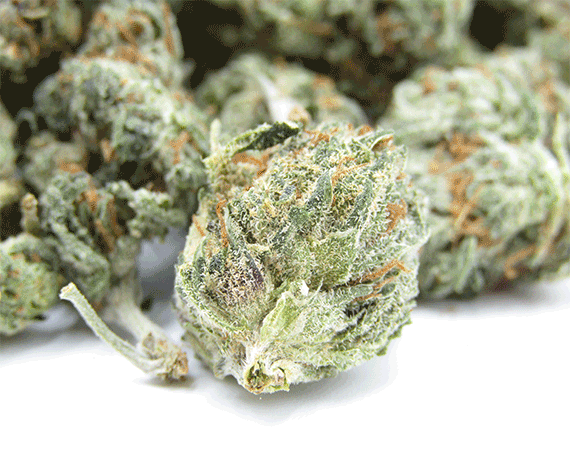 Amnesia Haze is a sativa-dominant hybrid with about 80:20 sativa/indica ratio. This bud is a winner of 2004 Cannabis Cup Awards. If you’re looking for a nice sativa-dominant strain, Amnesia Haze weed will allow you to unwind and literally forget about your troubles, while inducing focus and creativity for the next 2 or 3 hours. The strain is really potent, as it contains 20% to 22% of THC. Thus, if you’re a beginner, it’s recommended to mind the dosage when rolling your first joint. This ideal daytime cannabis strain boosts creativity and energy while improving mood and alleviating depression. 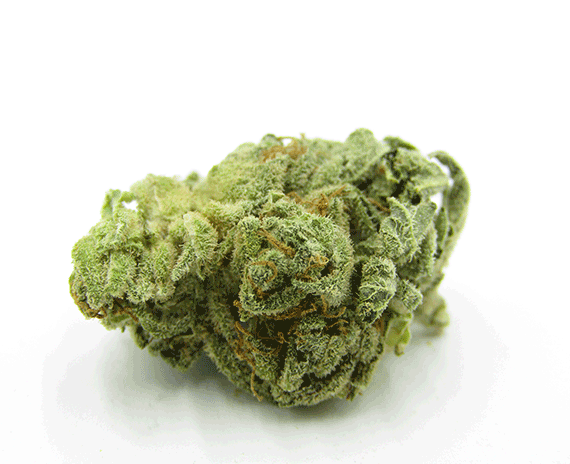 Speaking of medical benefits, Amnesia Haze relieves stress while promoting body relaxation and relieving pain. Although the bud comes with less than 1% of CBD, it’s still recommended for fighting a range of health conditions including migraines, insomnia, loss of appetite, fatigue, chronic pain, anxiety and even symptoms of cancer. If you’re suffering from any psyche-related conditions, such as mood swings, PTSD, hyperactivity or lack of energy, Amnesia Haze may come in handy. With its interesting origins of Jack Herer, Cinderella 99 and Skunk, the strain offers well-balanced and positive effects, which can be extremely beneficial for both recreational and medical users. 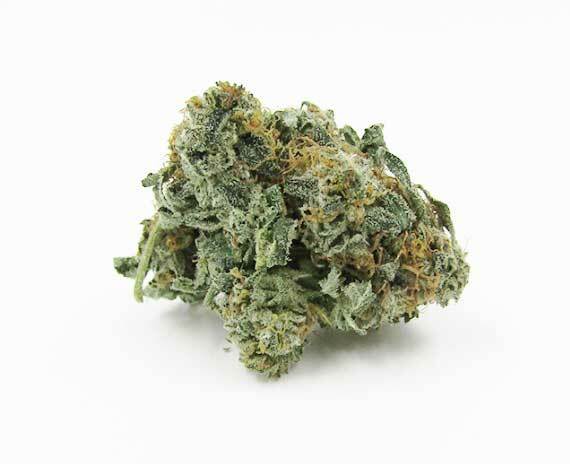 Amnesia Haze comes with a perfectly balanced mix of psychical and psychological effects, inducing energetic and creative vibe while relieving stress and tension. Amnesia Haze weed has a sweet, citrusy taste and a nice, lemon and earthy aroma with hints of spicy pepper. The earthy flavors of citrus and lemon of Amnesia Haze are just what you’re looking for to start your daily routine with a big smile. Wondering how these delicious nugs look like? They’re healthily green, with darker brown shades and covered with a rich blanket of trichomes. This bud is AMAZING for wake and bakes, and a day time smoke. For whatever reason if I smoke Indica during the day I nod off, so I now smoke Sativa’s and Sativa dominants however they aren’t as strong as Indica for medical or euphoric effects, but that’s not the case with this stuff 5 out of 5 leaves haha. PS: Beginners should only start with pinner joints or a small bowl. Seriously. My fave so far! Smooth, tasty, uplifting and energizing! Most definitely buying again! Fantastic for starting the day, not too heavy and lets you ease into the morning feeling great. Amazing sativa strain. great for daytime fun. Will purchase this again after my next order. Perfect way to wake up and get the brain going. It’s such a great buy and it’s so yummy. Very worth it! Smokes amazingly well. Was nice for morning use, very tangy but smooth. Great strain. Nice smell smooth smoke great buzz! !